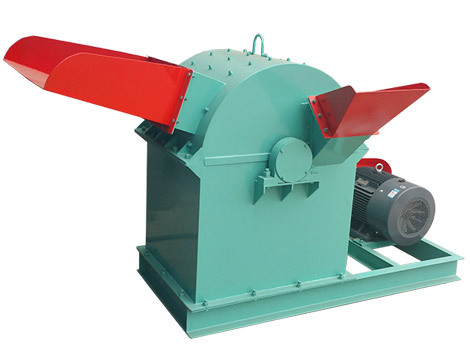 Wood crusher or grinder is used for wood crushing or grinding during wood processing. 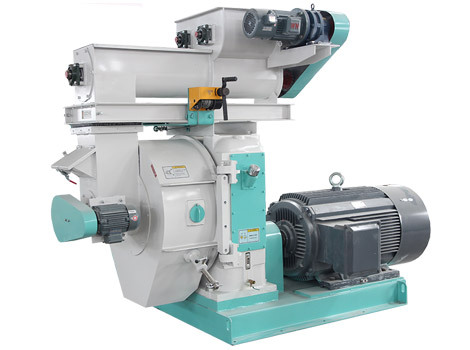 There are several types of wood crushers. 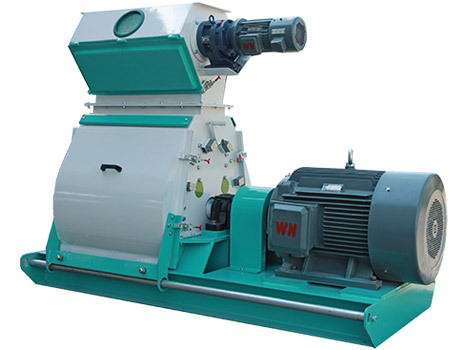 Here, this double-inlet wood crusher provided by us is equipped with premium motor, quality knives and cutters which make it sturdy, durable, high efficient and energy-saving. It is mainly characterized by double inlets, through which, raw materials can be fed into the machine in the meantime. Of simple structure, compact configuration, the whole equipment can be driven by a mere motor. This wood grinder consumes lower energy and processes quality final products at a lower processing cost. Besides, it is stable and causes less noise during operation. 1.Equipped with two feeding inlets, both of which can be operated in the meantime, thus the efficiency is improved. 2.Compact and simple structure makes the operation easy. 3.Both feeding and discharging can be conducted uniformly. 4.The size of final products can be adjusted. 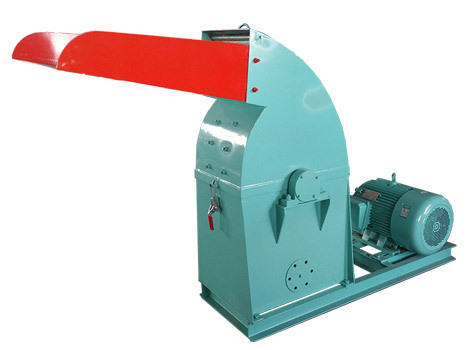 1.This wood crushing machine is widely applied into grinding various woods or timbers. 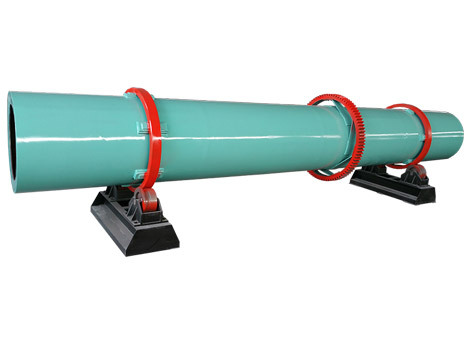 2.It can also be used for grinding fiber products like bamboo, grass, corn stalk and sorghum stalk etc. 3.It is a good option for smashing and recycling old furniture, artificial board, chipboard, etc. 4.It is necessary for wood pellet or briquette production line.